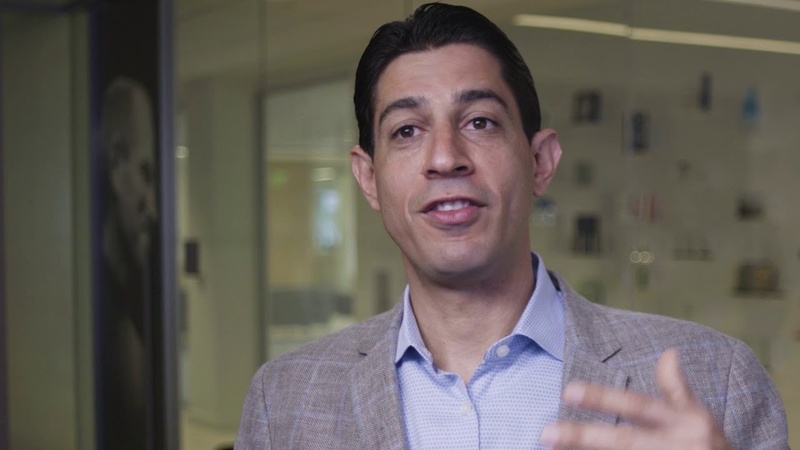 Morgan Stanley is a leading global financial services firm providing investment banking, securities, wealth management and investment management services. With offices in more than 41 countries, the firm's employees serve clients worldwide including corporations, governments, institutions and individuals. Solving complex challenges and fueling economic growth is what we do. We’re guided by our promise of doing first-class business in a first-class way. Discover what makes Morgan Stanley such a great place to work by using the resources on this page to learn more about our people, our business, and our culture. 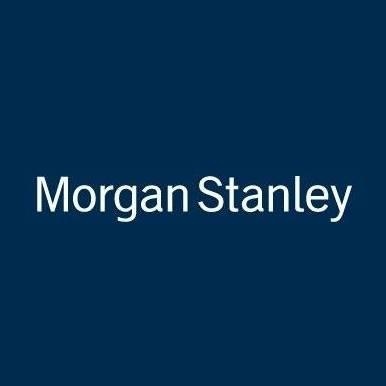 Morgan Stanley Technology Is Hiring! Join The Team!